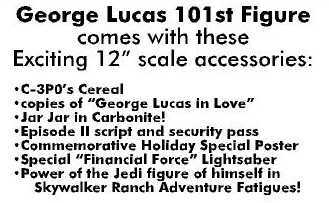 First Prize: 12" Cantina Band Member Set of six autographed by the original sculptor of the band member's head, as well as parts of several other 12" figures. Do you think a career in sculpting is in the cards for you? 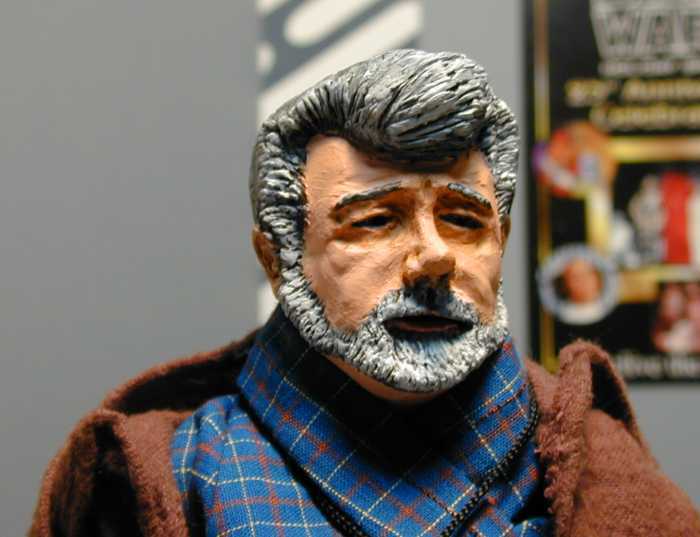 Check out this backgrounder that Gregg Keefer put together on how he got in the business, starting with customizing figures. 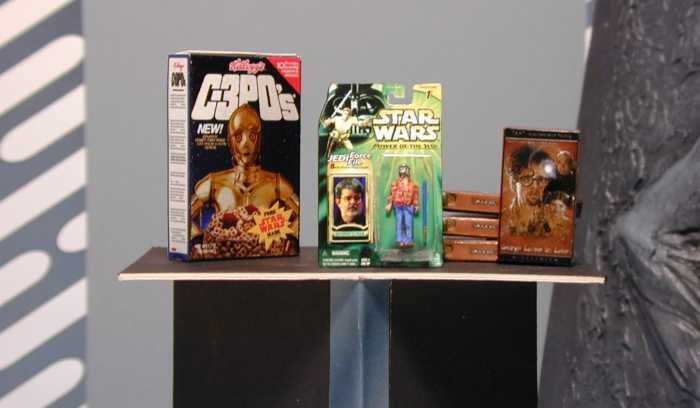 Second Prize: ToyFare Donated Box of Episode I Goodies. Third Prize: Rebelscum.com Hat. You'll be the envy of your friends when they see you tooling around town in your very own Rebelscum.com hat. 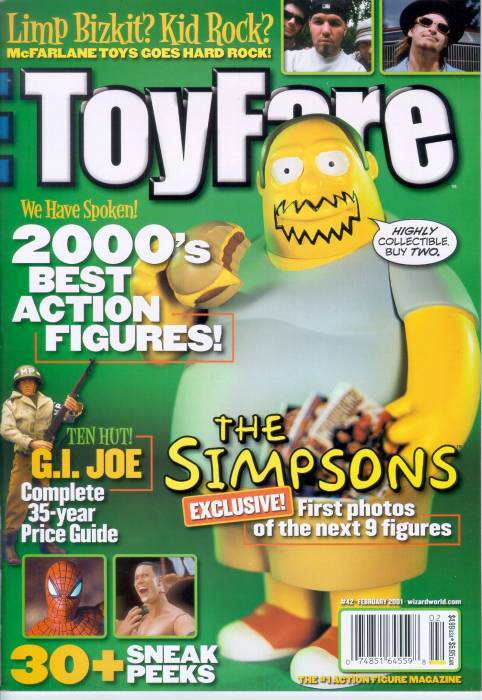 Each winner will also receive a one-year subscription to ToyFare magazine. 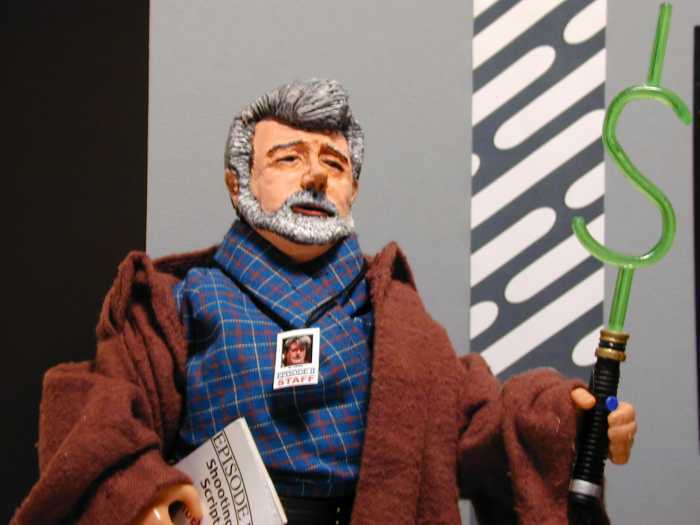 12 issues of toy news, photos, and price guides delivered right to your doorstep! 1. 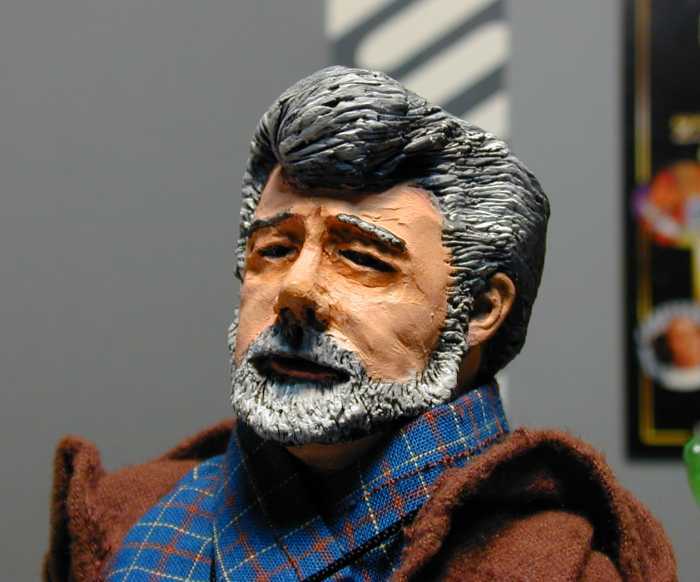 Make your best George Lucas action figure in either 3-3/4" scale or 12" scale similar to regular Star Wars action figures or Action Collection toys. Toys should be loose, not carded. 4. The contest is open to both professionals and amateurs. 5. 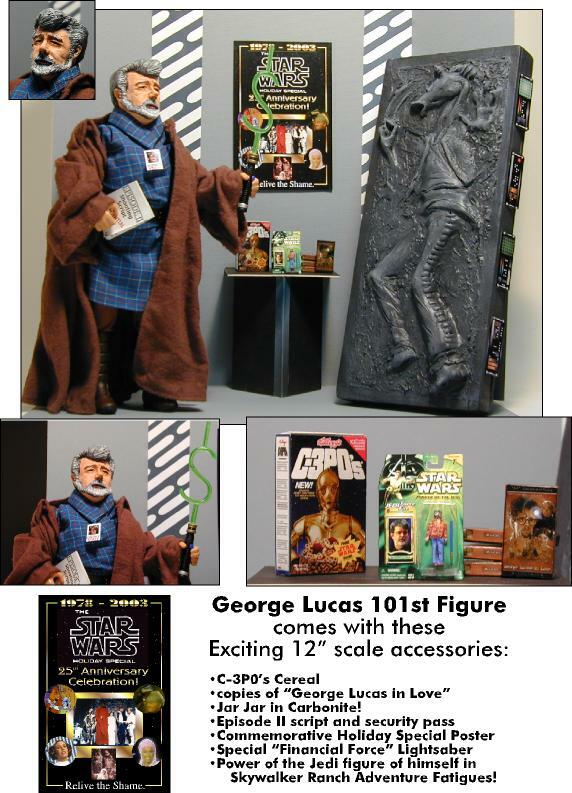 All entrants agree to allow publication of their name, location and photos of their entries by Rebelscum.com, FFURG.com, and ToyFare magazine. 6. To ensure quality photos for the magazine, winners will be required to send their entries to ToyFare offices to be photographed for the magazine. All entries will be returned promptly after their photo shoot. 7. 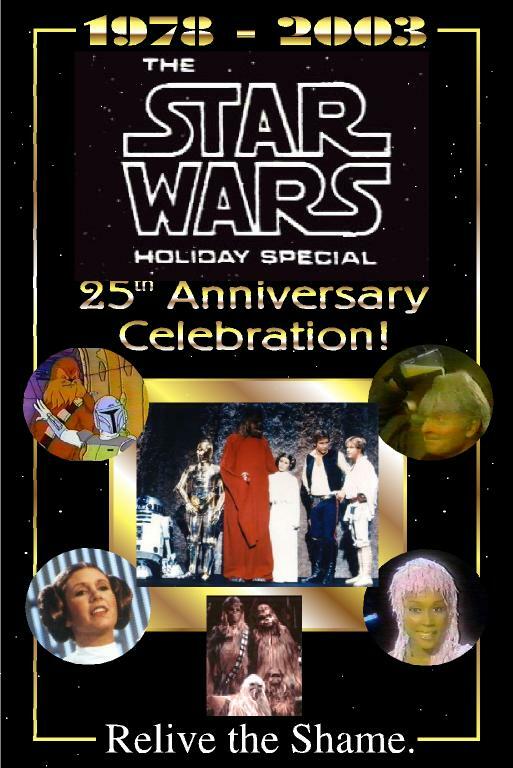 Winners will be determined by a panel consisting of staff from Rebelscum.com and ToyFare magazine. The panel's decision is final. 8. All entries must be received by January 3, 2001. Winners will be notified on January 4th and will need to immediately send off their entries for photography. We'll be posting all the entries we receive on these very pages - so even if creating a custom figure and winning fame and fortune (well, fame and Bith anyway) isn't your thing, you'll get to see what everyone else comes up with. So what are you waiting for? 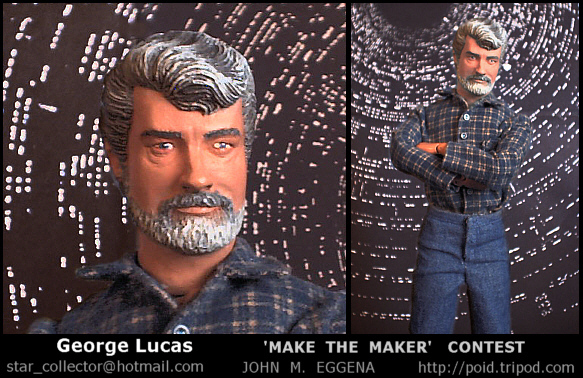 After all George Lucas has made for you, isn't it time you made him? Not sure where to start? 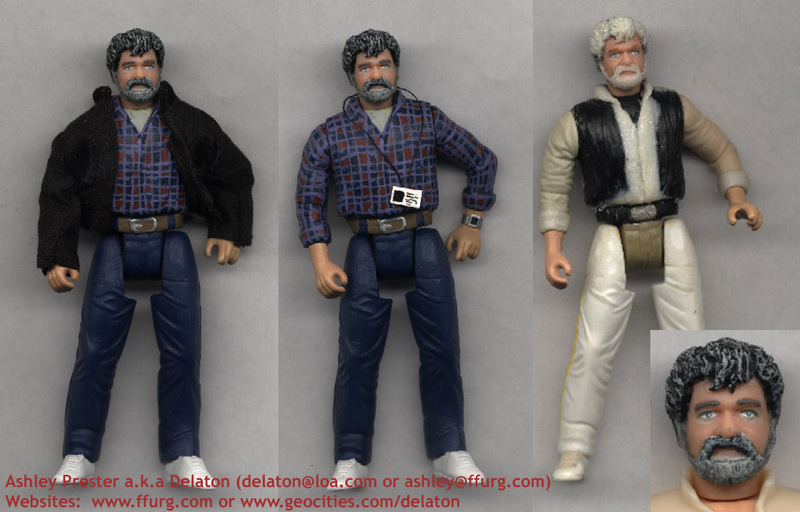 Need tips on customizing figures? FFURG.com is the place to go for help for beginners and advanced customizers. 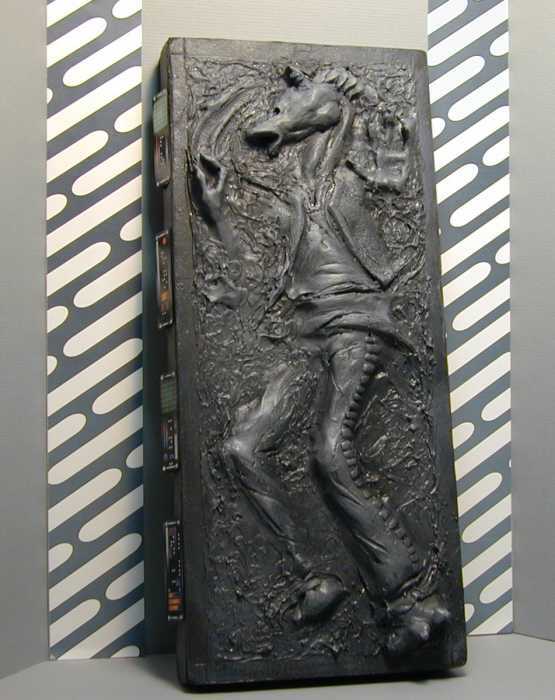 Additionally, customizers are invited to learn about and join the, where you will find a talented group of Star Wars toy customizers. 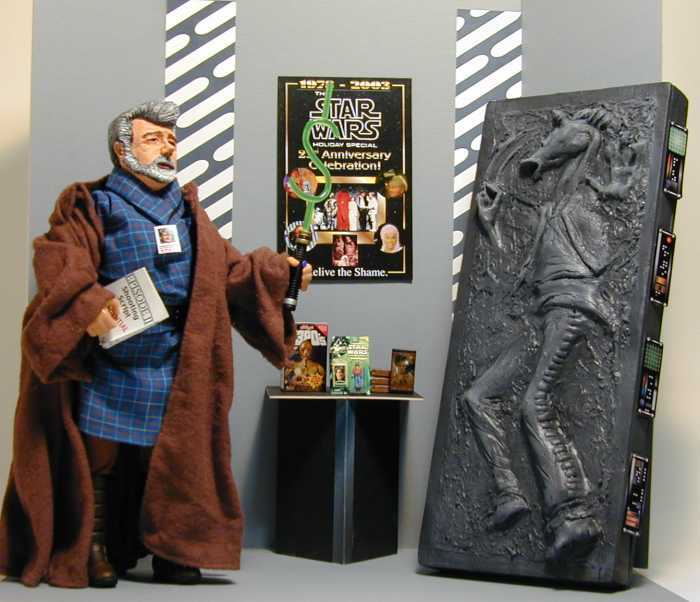 Rebelscum has a large section dedicated to custom figures, including many featured customizers and a very large list of links to toys customizer pages, Customizers' Crossroads.